Hot flashes are common in women, especially post-menopause. A study reveals that taking 2 teaspoons of flax seeds on regular basis can reduce the hot flashes. If there is deficiency in omega 3 fatty acids and omega 6 fatty acids, there are chances for inflammation. Flax seeds contains ALA and lignans which blocks the inflammation to occur. 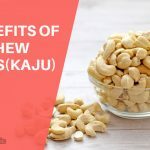 It is also said to provide the body with eicosapentaenoic acid (EPA) and docosapentaenoic acid (DPA), that gives an additional protection to the body from inflammatory properties. The sugar levels in the blood must be kept in control to prevent diabetes. A regular consumption of lignan-rich foods can keep a check on the blood sugar levels. Flax seed is a lignana oriented food and can be consumed. Take it continuously for 3 months to stabilize your insulin levels. The antioxidant properties of flax seed makes it an effective product for diabetes. The food produces both good cholesterol and bad cholesterol. The bad cholesterol harms the body and must be controlled. The food that contains omega 3 fatty acids, fiber and lignan must be preferred. They are a great combo and flaxseeds can be a source of it. They will have a direct impact on cholesterol levels. The bad cholesterol will thicken the blood, thereby affecting the heart metabolism. The soluble and insoluble fiber that is present in flax seeds helps in smoothening digestion process. The nutrients from the food can be absorbed by mucilaginous fiber. There is easy flow of food movement in the body as a flaxseed consumption benefit. Flaxseeds contains antioxidants that are said to be effective on cancer cells. One can reduce the chances of certain types of cancer like colon, prostate and breast cancer. The omega 3 fatty acids prevents the cancer cells from spreading in the body. A heAlthy body will give birth to a healthy skin. It is just not the external care that will fetch you results, but also internal cleansing of the body is a must. These tiny seeds contains omega 3 fatty acids that eliminates the toxins from the body by promoting healthy bowel movements. Thus, skin diseases like psoriasis, dermatitis and infections like redness, blemishes and inflammation can be reduced. The skin might get injured and damaged. A repair is a must. For a speedy healing process, omega 3 fatty acids are the best and flaxseeds has ample of it. Apply the flaxseed oil to the cut and injury for a speedy recovery. 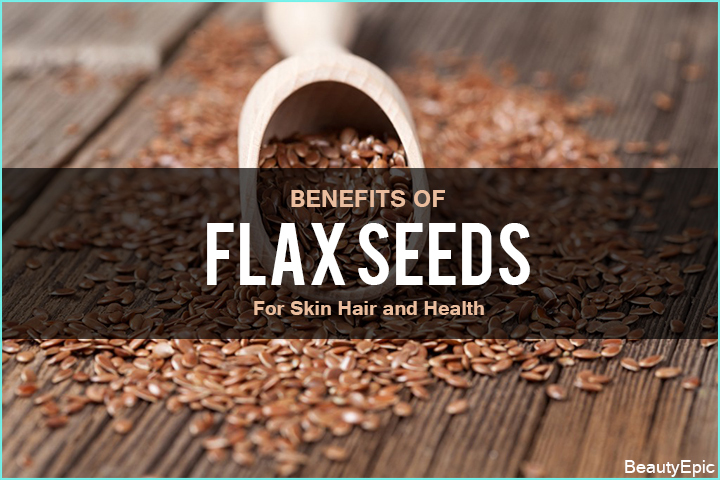 Flaxseeds contains fatty acids that keeps the skin moisturized and nourished. If the skin is dull and dry, it has more chances to be infected. The skin needs minimum oil production to stay soft and healthy. Flaxseeds initiates the minimum oil production. Take few drops of flaxseeds oil in your palm and rub in on your skin. Massage it gently in such a way that the body completely absorbs the oil. Cover yourself with a warm cloth and take a hot water shower in the morning. This regular application will make your skin baby soft and will lock the moisture. The sun radiation can be a reason for skin cancer. Flaxseeds have the power to filter these radiation and prevent it from affecting the skin tissues. 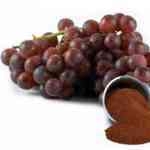 The antioxidants works as a miracle agent by fighting with cancer causing free radicals. The excess oil production by sebaceous glands can be a cause for acne. The oily skin tends to be more infectious than the normal and dry skin. 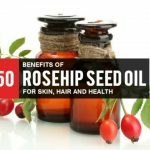 These tiny seeds control the oil production by the sebaceous glands, hence gives you a better skin. You can also make a scrub out of flax seeds to carry out your daily exfoliation routine. Take flaxseeds and grind it to a semi-powdery form. dd 1 teaspoon of yoghurt to it and few drops of honey to it. Mix them well to prepare your scrub. Apply on your skin and gently scrub on your skin for the next ten minutes. Allow it to dry and wash it off completely with lukewarm water. The dead cells will be thrown out from your skin, giving it a fresh and younger look. The omega 3 fatty acids prevents hair breakage as it controls the hair elasticity. 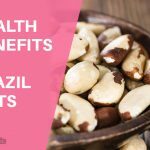 It strengthen the hair follicles. The scalp infections and dandruff can be easily prevented by the anti-inflammatory properties of the flax seeds. The fatty acids controls the sebum production in the scalp, thereby saving it from infections and diseases. Thus, dandruff will automatically be taken care of. Flaxseeds can be regularly consumed to prevent male baldness as it contains alpha linolenic acid. Hope this article has been useful to you. Flaxseeds has multiple benefits and must be opted as a food ingredient. They can be consumed raw with a glass of water. 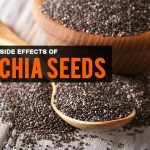 You can also add flaxseed oil to your diet. There are no side-effects of flax seeds, however, do consult your dietician if you are allergic to flax seeds. Do share your feedback with US!